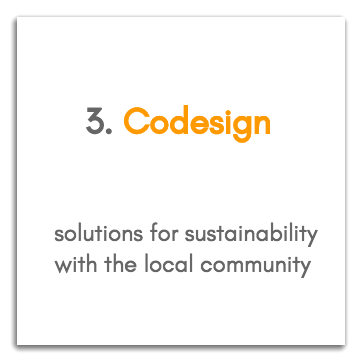 We deliver configurable cleantech solutions, accelerating community sustainability at every step. We are a social enterprise that builds truly sustainable communities using affordable renewable energy. Our programs are co-designed with the communities to bring more opportunities to women and youth. Clean technology provides necessary platform to develop innovative solutions for education, healthcare, telecom, water, and more, impacting the triple bottom line sustainability.